Brand new and heading to screens next year, ‘Do I Have A Hit Song’ is a television talent search with a difference. Available on cable TV in the US and to a worldwide audience online, the show is looking not for style, but for substance. Many current talent shows cover other people’s songs to find a new singing star, but ‘Do I Have A Hit Song?’ looks beneath the surface and searches for the best songwriters. The winning act at the end of the series will see their submission professionally recorded and produced by Musik and Film, before it’s released worldwide and supported by international radio promotion, video promotion and full physical and digital distribution. The winner will also have the full support of www.indimusic.tv – the online channel which shows the programme and has over 800,000 members in its network – including a spotlight ‘Spotlight Segment’ and ‘Artist Feature’ on the site for the full month following the end of the contest. And that’s not all. Also on offer is a beautiful custom Montarado made acoustic guitar worth $10,500, plus a custom made Toneville amp worth $2,000 – plus official endorsements from both companies! Second and third place artists won’t go home empty handed either, and will have the chance to release and promote their own songs, including a full PR campaign, through Musik Radio Promotions. 2nd place will also win a guitar – a Montarado TimberKaster custom made electric guitar worth $5,500. In addition to these winners, there will also be a variety of perks offered to other deserving songwriters such as: One songwriter/artist will win an opening slot with a major touring artist of your genre. Performance of the song will be considered for this special prize. Publishing deals will be offered to some artists at the producers’ discretion. 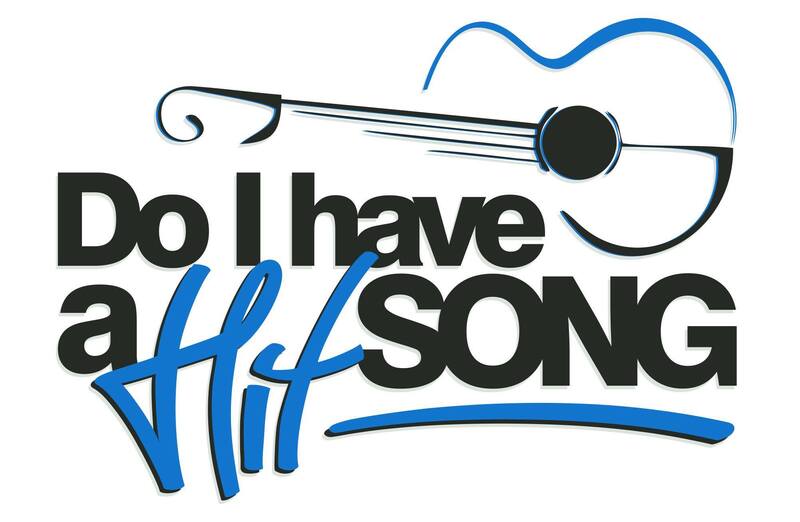 A global contest, artists can submit their video to http://www.doihaveahitsong.com where site visitors can watch and vote for their favourites. Voting for episode 3 is currently open until January second, and artists can still submit their new songs for upcoming episodes (video or mp3 format) –simply check the site for details. All it takes to upload a video is a one off fee of $30 to enter the competition, then artists can let the general public decide if they do, indeed, have a hit song. The show gives artists unique opportunities to publicise their music and get it distributed to the world, and with more and more television viewers migrating to online services, the number of potential viewers only looks set to rise further. Drew, who had a number one US hit himself with Sister Hazel, is available for interviews about ‘Do I Have a Hit Song?’, as is Eliot Sloan – founder of Blessid Union of Souls who had hits with ‘I Believe’ and ‘Hey Leonardo (She Likes Me For Me), and also involved with the production of the show. Other supporters of the show, pleased to endorse a format looking for long term talent as opposed to simply a good vocalist, include Darius Rucker (Hootie and the Blowfish), Javier Colon (winner of ‘The Voice’ in the US in 2011), Terry Nails (Ozzy Osbourne) and songwriter Edwin McCain. It’s an impressive roll call, with the show even attracting attention outside the music industry. ESPN anchorman Stuart Scott and golfer Chris Dimarco are among the many people excited to see the new music that comes through the programme. So far in the series, excellent songwriter Ashley Baker has won the first episode to go through to the next stage. The winners of the online vote are set to be announced shortly for episode 2 which will be filmed on January 9th and will be broadcast on January 20th 2015. Episode 2 will have a special guest co-host , 80s hit writer Tommy Tutone . As mentioned previously, voting is currently open for episode 3, and further entries for the series are being taken – simply visit http://www.doihaveahitsong.com and have a recording (video or mp3) of your song available to submit.